An enterprising 29-year-old from Bristol, who lived as a nomad during a year-long global adventure, has been named as a finalist in a nationwide competition to find the UK’s most game-changing young entrepreneurs. 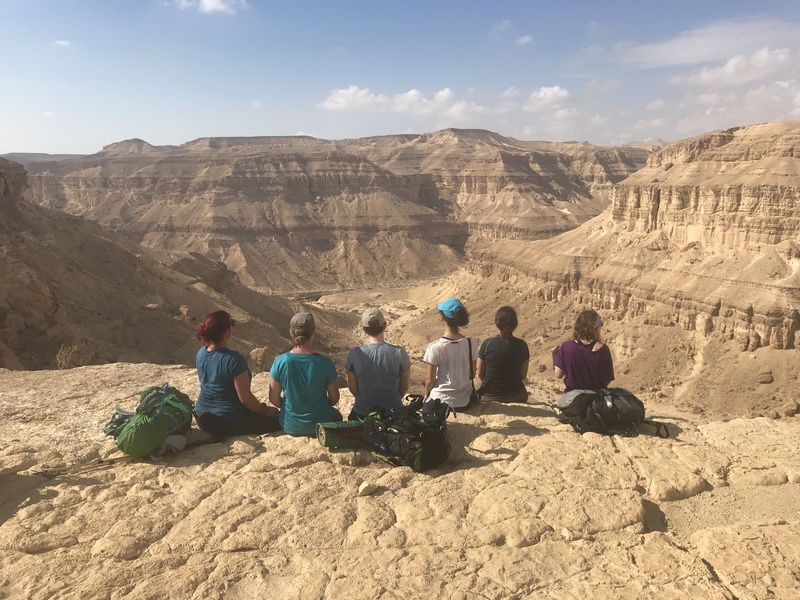 Bex Band, who has also kayaked the breadth of the UK to protest about plastic pollution, set up female-only travel company Love Her Wild in 2017. 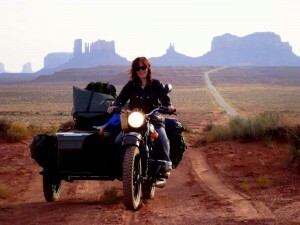 Now she is on a mission to help more women have travelling adventures and explore the outdoors here and overseas. Bex joins two other finalists in the 23-30 age group in the Next Generation Awards 2019. The new awards are run by small business support network Enterprise Nation in conjunction with youth enterprise charity The Enterprise Trust and challenger bank TSB, with the aim of specifically shining a spotlight on the UK’s young entrepreneurial talent. Bex was named following an initial selection and a public vote and was set to pitch to judges today at TSB’s offices in London. 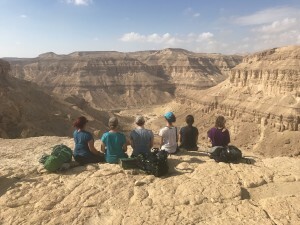 The Goldsmiths, University of London, graduate Bex, pictured, said: “I founded the Love Her Wild community to encourage more women to go on adventures, to reconnect with nature and grow in confidence. 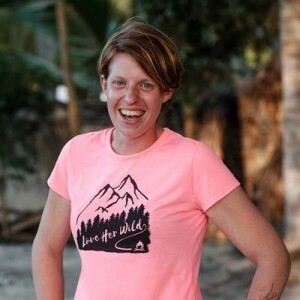 Love Her Wild offers all-female team adventures as well as a supportive online forum, free spaces to women in need and a mentoring program. Enterprise Nation founder Emma Jones added: “We were bowled over by the incredibly high standard of the young entrepreneurs this initiative has uncovered, spread right across the UK and from every conceivable sector. Bex joins Paynter Jacket co- founders Huw Thomas and Becky Okell, from London and swimming accessory firm Turtle Pack founder Michael Harkins.